Only 8 left in stock - order soon. Sold by Marina Group LLC and Fulfilled by Amazon. Gift-wrap available. 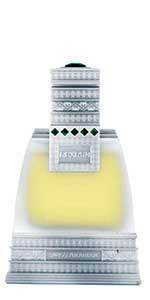 This fruity and musky designer fragrance has a citrus woody floral infusion blend. 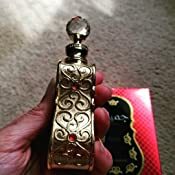 An occidental perfume for women. 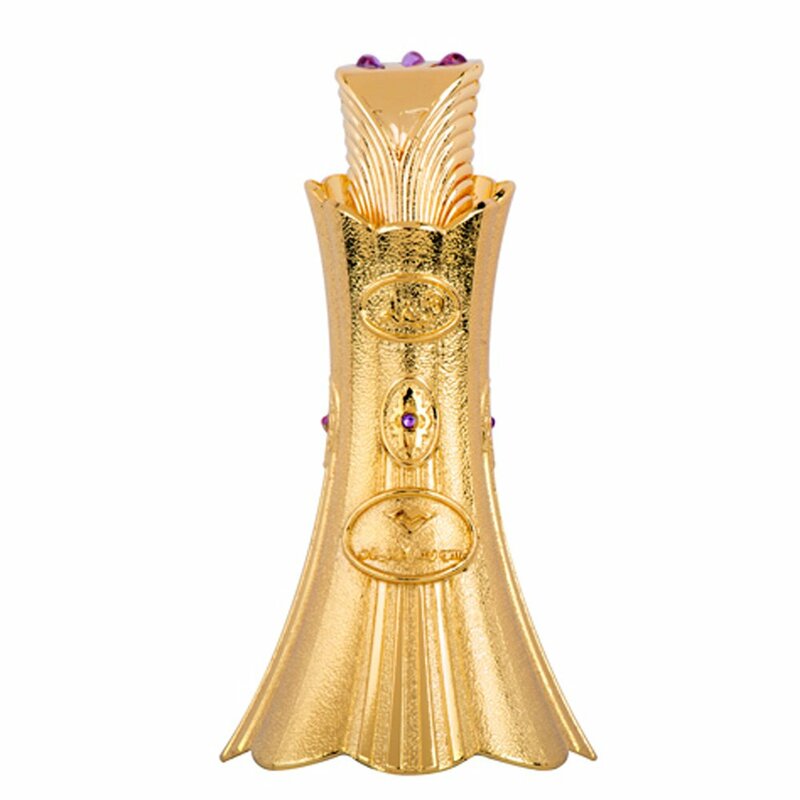 The fragrance opens with a sensual burst of Tangerine, Apple Marmalade, Red Currant, and a hint of Aniseed. Very long lasting with enormous sillage rating. 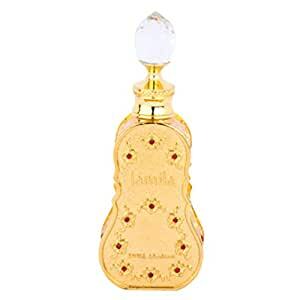 Jamila is part of Swiss Arabian's exotic range of perfumes and concentrated oils. Sold by Marina Group LLC and ships from Amazon Fulfillment. 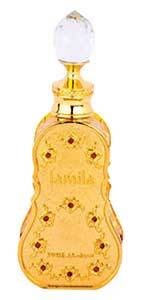 Jamila is part for Swiss Arabian's popular range of Concentrated Perfume Oil trio for women. The trio includes Hayfa, Layali and Jamila. The journey of the Swiss Arabian brand, from its inception to a multinational perfume giant, is a long and inspirational one. 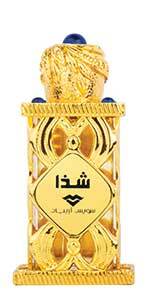 The brand was established in the U.A.E Dubai, back in 1974. 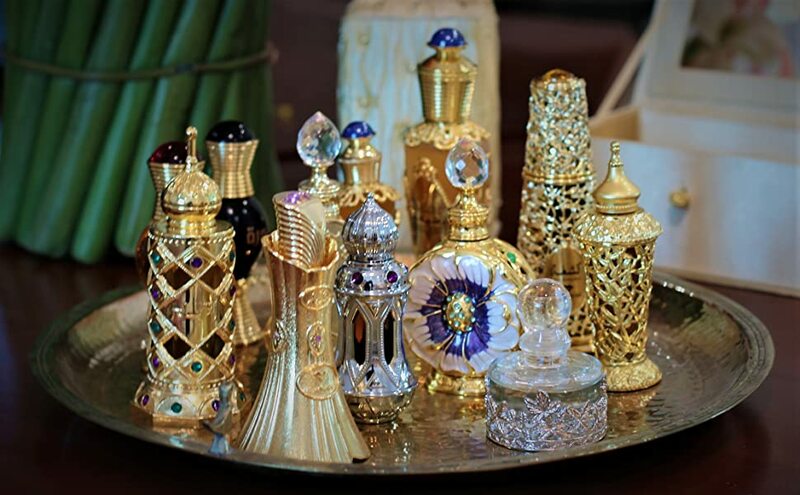 Swiss Arabian is first perfume manufacturing company to be set up in the U.A.E and was a collaboration with Swiss perfume giant, Givaudan Roure. 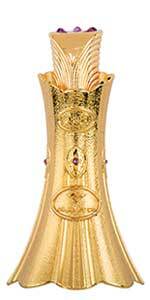 35 Million Perfumes. 80 Countries. The extraordinary heights that the brand has reached, is seen in the facts and figures. Today, Swiss Arabian operates five ultra-modern manufacturing facilities spread across a total area of 165,000 sq. 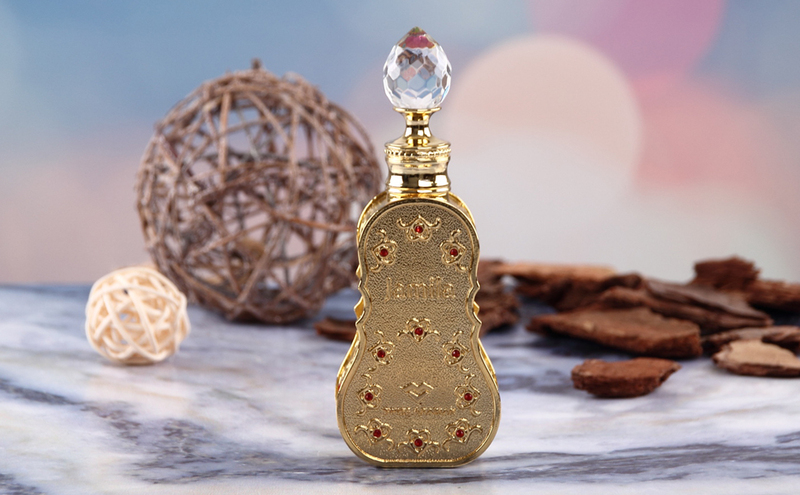 ft., to produce a more than 35 million perfumes annually that are exported to over 80 countries across the globe. Even with the remarkable success it has achieved, the brand is not one to rest on its laurels. Swiss Arabian still is dynamic even today. Constantly evolving and reinventing itself, it offers the best quality of products and services to its customers. Swiss Arabian recently refreshed its brand identity to adopt a sleeker, more modern and customer friendly image. This involved a re-design of its logo and showroom format, in addition to a much more vibrant online presence. 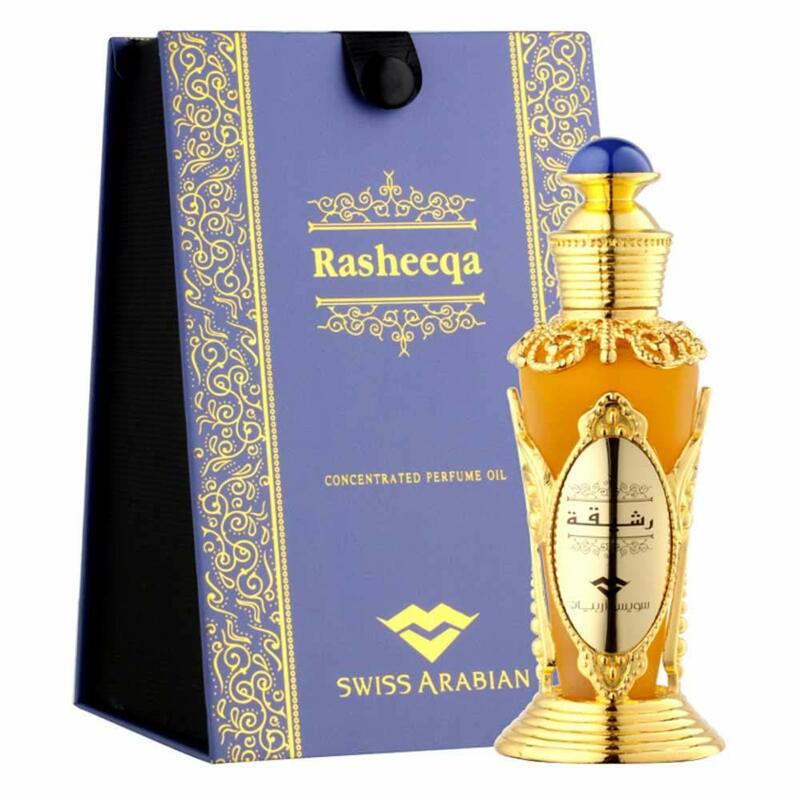 The new Swiss Arabian website offers customers easy online access to their favorite Swiss Arabian perfumes on a new, robust, modern and user-friendly interface. This is a company stepping out into the future, with one foot firmly planted in a long and cherished past. 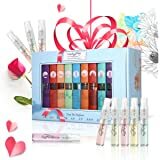 With the incredible variety of exquisite and high quality fragrances now available online, finding the perfect perfume is just a mouse click away. 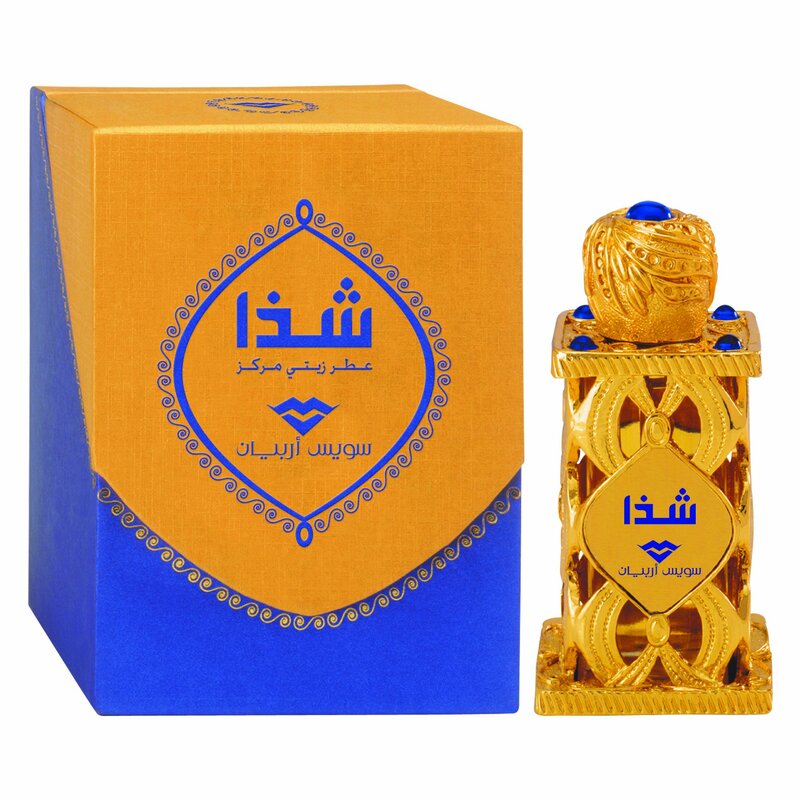 The Swiss Arabian website offers you everything from precious attars and eau de parfums for men and women to uplifting scents for your home, and delivers them all right to your doorstep. 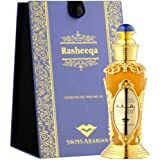 No matter who you are shopping for, and no matter what your budget is, Swiss Arabian has something for you. From invigorating woody to floral scents, our wide range of fragrances perfectly suit different styles and personalities, always with a unique touch that embodies the captivating atmosphere of Provence. Which one will be your perfume? 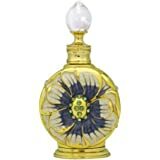 Dab a few drops of (or spray for EDP types) this concentrated perfume on your wrists, nape of the neck or behind your eear for an enchanting fragrance to keep you confident and uplifted throughout the day. It can be added to diffuser oils and in your bath water. 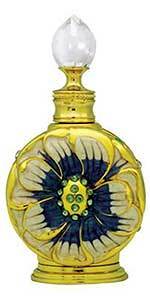 This authentic Swiss Arabian perfume can also be used in aromatherapy. I absolutely love this scent on me. I would have given it five stars, however, it doesn't last as long as it claims. I do have reapply once, but that's okay because it smells great. Absolutely LOVE this oil! 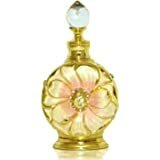 Its fruity floral, feminine and fun!! very long lasting!! 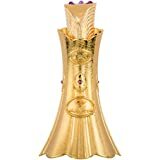 5.0 out of 5 starsWish there was a way to smell through the phone! This product smells AMAZING. The way that you use the product, you end up using very little of it, which is good if you feel like reapplying throughout the day. The formula reacts well on my skin, and doesn’t cause any sort of breakouts or skin sensitivities. 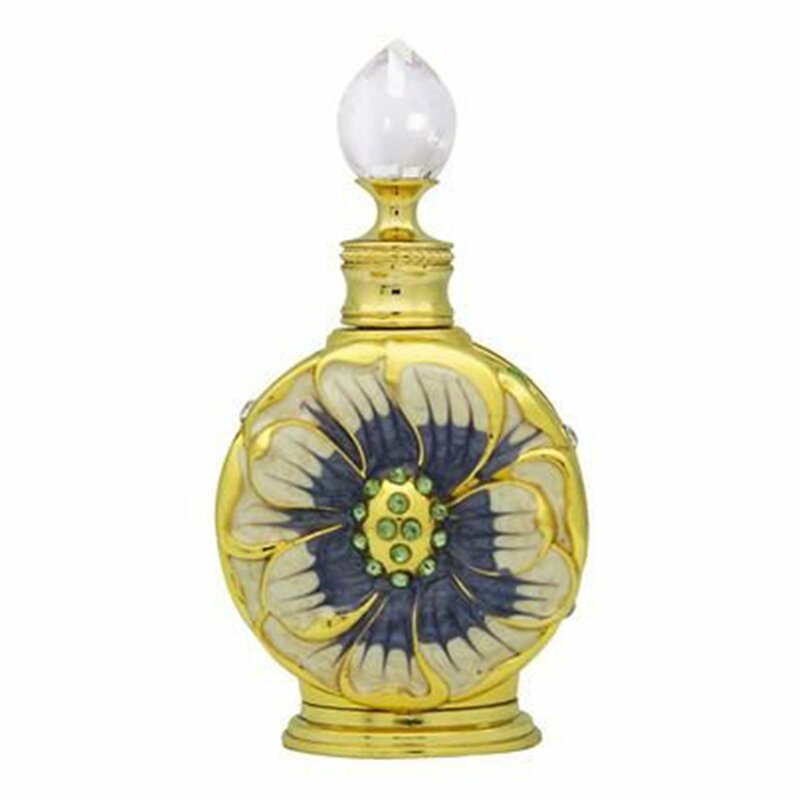 The bottle is beautiful and is made out of a good durable material. 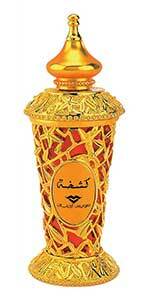 Will definitely be buying all my perfume from Swiss Arabian from now on! It's absolutely amazing. It stays long and it smells so good, fit for everyday. 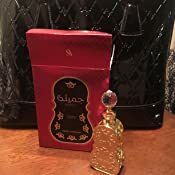 5.0 out of 5 starsGreat Scent in Skin! This smells divine. 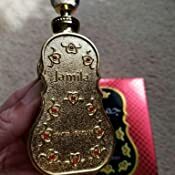 Similar to La Vie est Belle perfume. 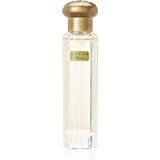 Strong scent at first but then the scent softens on your skin. 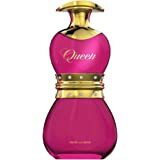 I really like the scent, but it doesn't last and I had to repay it several times in the day.